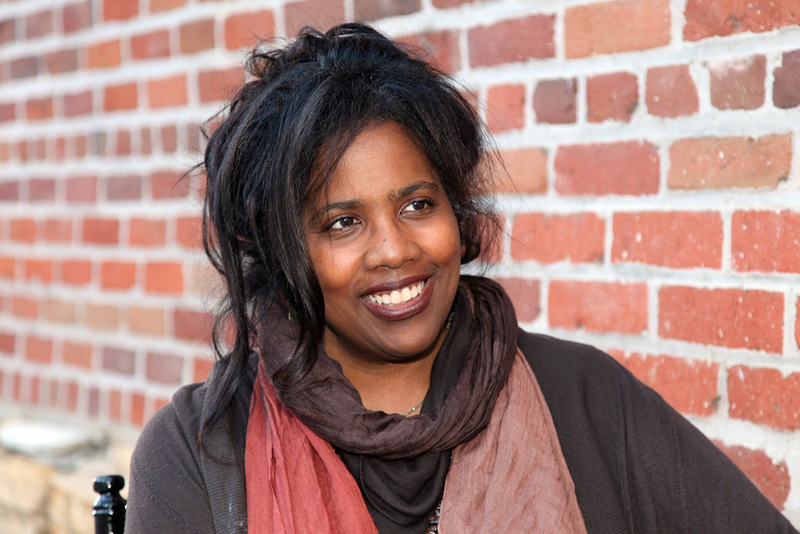 Lynell George is an L.A.-based journalist and essayist who currently writes for KCET’s Artbound and has written for the Los Angeles Times, L.A. Weekly, and other publications. She is the author of No Crystal Stair: African Americans in the City of Angels. Before taking part in a Zócalo/Getty “Open Art” event on saving L.A.’s past, George talked about her dreams of playing the cello professionally, her happiest childhood memory, and the pull of the City of Angels. In terms of sound? Birds, definitely. A ton of birds. And I wish I knew more about birds because I’d like to be able to differentiate between the sounds. You’ve written before about your mom’s cookbooks. What recipe of your mom’s was your favorite? Probably gumbo—because it was so complex I really couldn’t figure it out. It was like a mystery in the bowl. I’d like to be a musician. I’d like to try to play the cello. “Been there, done that.” It’s one of the ones that’s kind of true. Being in the backseat of a car with my parents. I think the year I made the decision to be a journalist and I made the choice to move back to Los Angeles because I wanted to write about Los Angeles. It was probably in the early ’90s, late ’80s, I can’t remember exactly. I was waffling for a while. I’d moved to San Francisco for a little bit, and I always loved San Francisco, but L.A. was kind of calling me back. If you didn’t live in the U.S., what country would you want to live in? I like France. But I also like Brazil. That’s hard. Can I just say I’m undecided?